The video above shows you how to add a thumbnail to your video. Read on for some reasons why you should use custom thumbnails. Video thumbnails show up all over Facebook. Even though people may have auto-play enabled on videos for their wall, there are many other locations where that thumbnail will be seen. 1. When someone receives a notification from your page that you’ve posted a video, a thumbnail of that video shows up in the notification. 2. 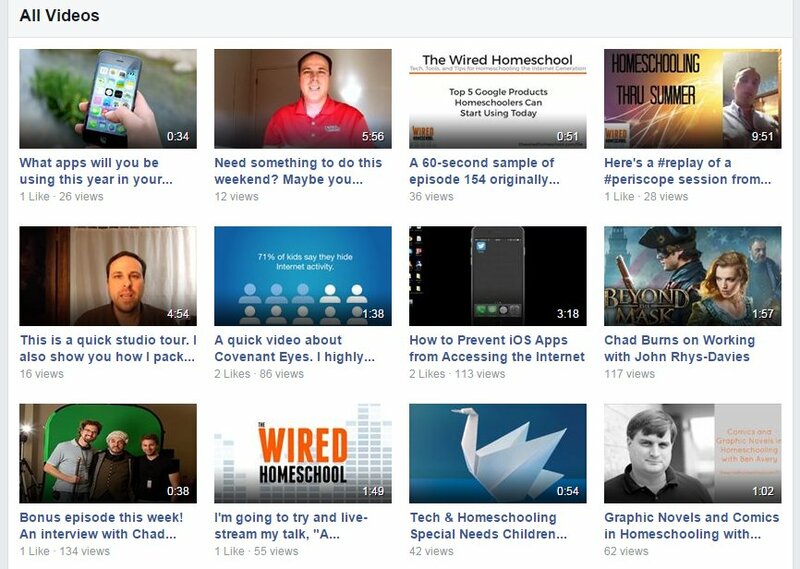 You can feature videos in the sidebar of your Facebook page. Having attractive thumbnails can lead fans of you page to click on the links or convey additional information. 3. Sometimes people browse through older videos. Make sure they all have nice thumbnails that convey the topic of the video. Some of these videos need thumbnails! 4. If you “Boost” your video with Facebook ads it will show up in the sidebar with other ads. An eye-catching thumbnail will encourage people to click. I hope this little tutorial and tips helped. Let me know in the comments if you use Facebook video or if you just embed your videos from another source like Vimeo or YouTube.